We are really proud of the commitment that you have shown and the way in which you have conducted yourselves so far. Well done. There are many important exams to go and we would like to help you to do the very best you can in these. Up until ½ term, you are expected to go to lessons in those subjects where you have not yet sat all of the exams. If you have an exam in the afternoon, you may stay at home and revise in the morning, coming in for the warm up at 12.45. Warm ups for morning exams will take place at 8.15, with breakfast provided. Your teachers will let you know where to go for these. We have organised a revision programme for ½ term and for the remainder of the exam season after ½ term. Some teachers have arranged to see students outside of the schedule below. These are not shown. You may also use the school for private study if you wish. You will need to sign in and out at reception when you come in for lessons or revision sessions. 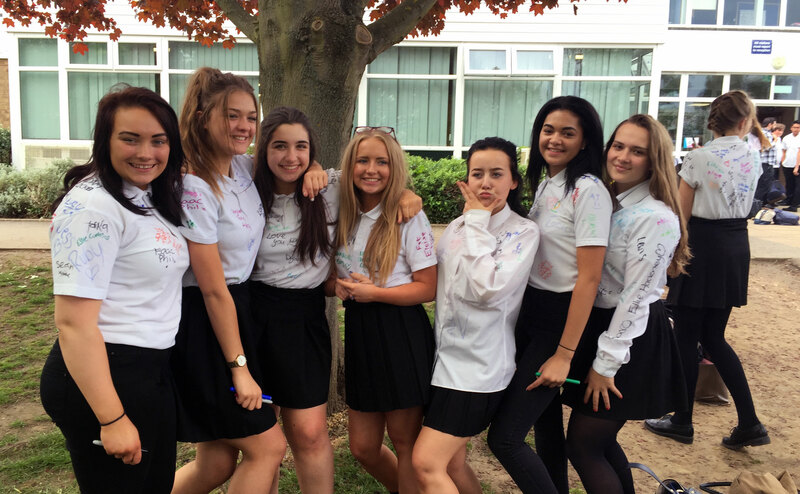 A separate Year 11 signing in book has been provided. You are expected to attend exams in full school uniform but you do not need to wear your uniform when attending lessons or revisions sessions. Please be sensible about this. We wish you the very best of luck in the coming weeks. Please talk to us if you have any queries or problems.